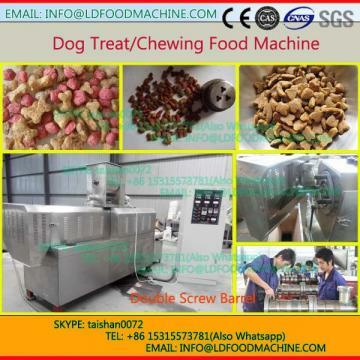 1.Fish feed make machinery and fish feed machinery can produce different shapes feedd for various kinds fish with the advantage of full automatic and flexiable. 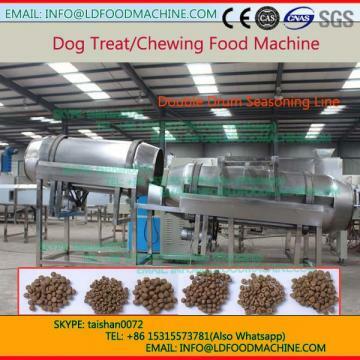 2.Through the pretreatment by our fish feed make machinery, it can reduce loss of nutrition and advance the protein ratio. So the feed will be digested easily by fish. 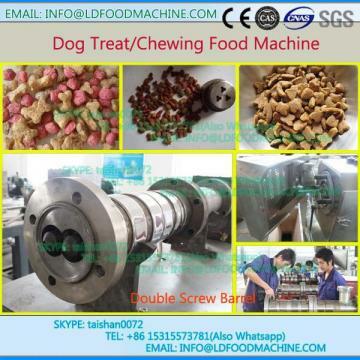 3.The fish feed make machinery usually adopts corn flour, single screw extruder machine,low temperature soya flakes meal, rice bran , wheat bran as raw materials.